We try to be as responsive as possible to our developer needs as well as changes in the mobile landscape. The reason for the timing of 1.6.2 is we’ve noticed that Apple has added a more stringent check in their App Store acceptance process, and we’ve taken action to make sure your Titanium Mobile App will pass that check. Push Notifications no longer causing App Store rejections. The spinner should be properly invoked when loading for remote streaming. 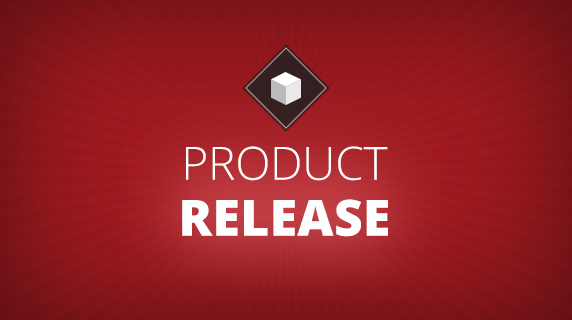 Please review the complete Release Notes for Titanium Mobile 1.6.2. In addition you can review the details in our Platform Engineering JIRA view of R1.6.2 Defects. 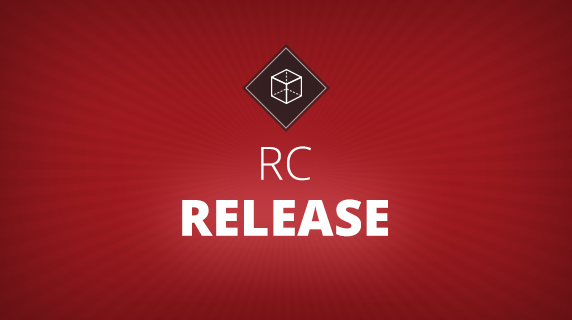 Previous articleAnnouncing Appcelerator’s CODESTRONG Developer Conference! What is the link for the download? How can we update Titanium Studio to use this new release? Just had a problem with the custom attributes on pickers the other day (and was doing some work-around). Good that it’s solved now, will try it later. I don’t know why you still didn’t added the map pin draggable feature. A very nice developer has made a custom build with this feature but it seems you guys are ignoring him. That’s why, I won’t upgrade to 1.6.2. Titanium Studio doesnt see the update, maybe because I already have 1.7.0. Can you post the direct dl link please? My Titanium Studio is also not seeing the updated SDK. I don’t have 1.7 installed, only 1.6.1 and 1.6.0. Please post the direct download link. Please, could you provide direct link as my Titanium Studio failed to update. Is there any direct download link to download 1.6.2? I have tried downloaded before in titanium developer console by clicking the link in top right hand side (the logo) but finally failed due to network error. Disapointed that you still have not fixed the basic ability to include in Android. Its currently not possible to include a file and run functions from that included file.